At the arrival hall of Beijing airport, be picked up by our guide and transferred to hotel. The guide will hold a paper sign with your name on for you to recognize. 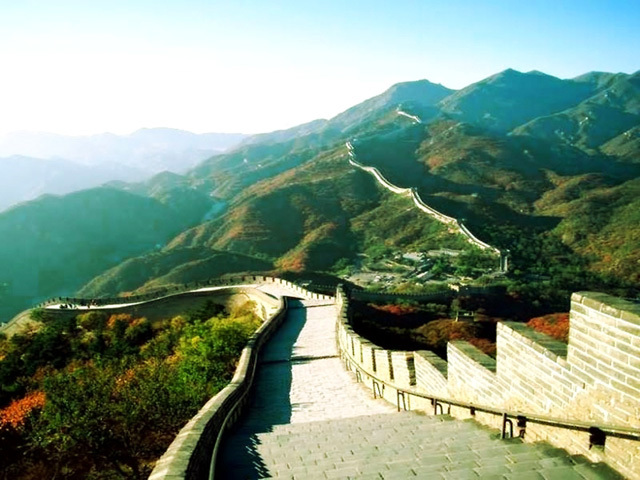 Today you are going to witness the world wonder-the Great Wall of China. The Mutianyu Great Wall section is less crowded. A cable car takes you up to a good part, where you can walk along and enjoy the superb views as it snakes across the green mountains. A cable car or toboggan takes you down. 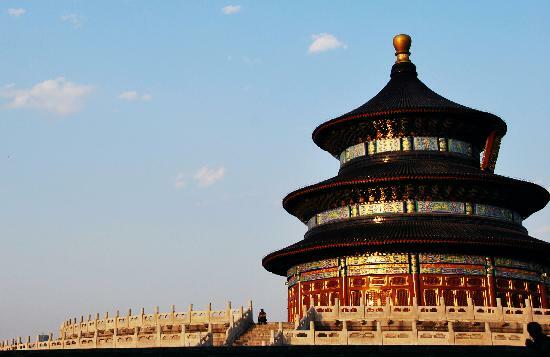 After lunch, back downtown to visit the Temple of Heaven, where emperors of Ming and Qing dynasties visited for annual sacrifice ceremonies for good harvests. In the evening, you will have Beijing Roast Duck dinner at the famous Quanjude Restaurant. Morning visit to the two premier attractions in the city center-Tiananmen Square, symbol of Beijing and China, and Forbidden City, the majestic imperial palace of Ming and Qing dynasty emperors. 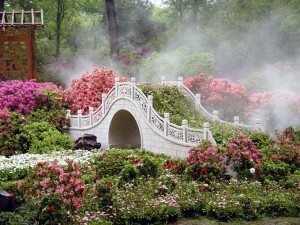 Spend the afternoon in the beautiful royal garden-Summer Palace. Hotel pickup and transfer to airport; fly to Shanghai. Upon arrival, transfer to hotel for a short rest. 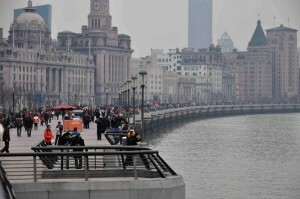 Visit the Bund and Nanjing Road. 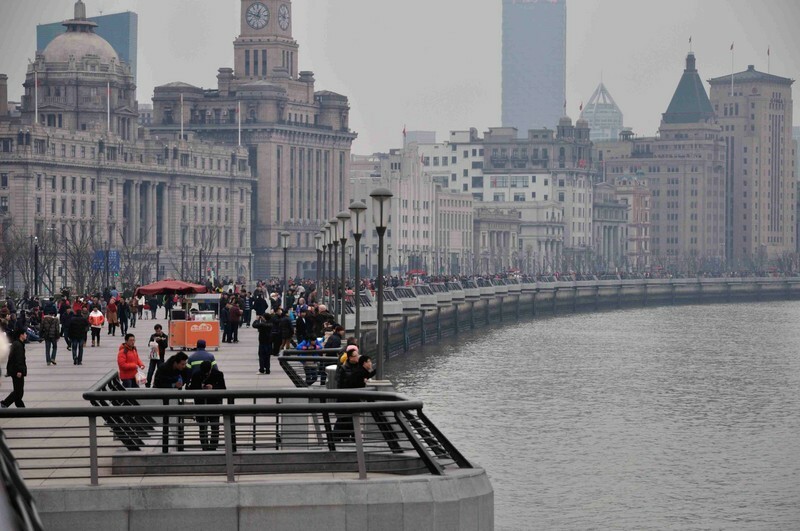 The Bund is the renowned waterfront of Shanghai, characteristic with the ‘architecture gallery’ of 52 well-preserved different foreign style buildings. As the busiest shopping street in Shanghai, Nanjing Road is a shopping paradise, from time-honored traditional Chinese brand stores to international designer boutiques. Today’s activities include Oriental Pearl TV Tower, one of the tallest TV Towers in the world, known for its distinctive shape in ‘pearls’, offering great view of the city; Yuyuan Garden that is located in the center of Shanghai old quarter, a private Ming dynasty garden with beautiful scenery; Shanghai Museum, regarded by many as the best museum in China. 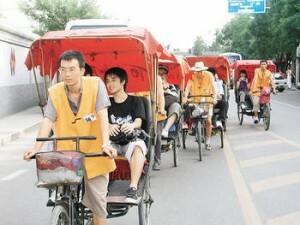 Hotel pickup and drive to the nearby city- the heavenly Suzhou. First, take a rickshaw ride through the old streets & Hutongs in Suzhou to see local people’s life. Then go to the Humble Administrators Garden, the best representative of Chinese classical gardens, constructed in the Ming Dynasty. Transfer to the Grand Canal which ranks only second to the Great Wall of China as the country’s greatest engineering achievement. You will take a cruise on the Canal. Back to Shanghai after the tour. Hotel to airport transfer. Thanks for using our service.